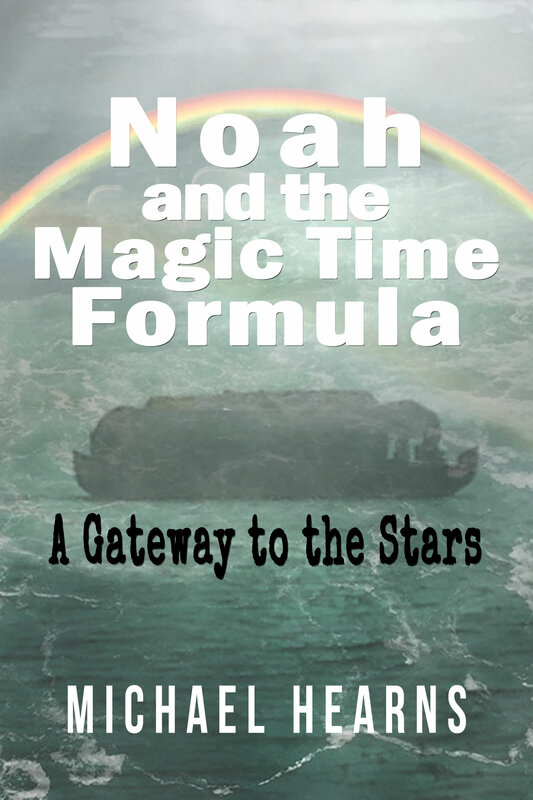 The story of Noah’s ark and the flood has captivated the imaginations of children and adults alike throughout the ages. The story told of a floating zoo on board a titanic ark, which began its maiden voyage when it rained for forty days and forty nights. It was always a mystery why there was a very detailed timetable listing when all the events happened including the ark resting on Mount Ararat. But there has been a breakthrough where a new discovery has revealed that our biblical ancestors were creative geniuses where they utilized a wonderful display of logic and magical wizardry with numbers to present an exercise with a divine purpose. It enabled them to project a metaphysical pathway in time through the heavens with the ark as the compass. Their elaborations were profound for as that compass circumscribed the horizon, it revealed a void between measuring time on earth as against measuring time at sea relative to the heavens. We know all about that void today but in biblical times it apparently was viewed as part of a grand design plan by a divine creator. In effect, the scribes appear to have utilized that void between time on earth and time in the heavens as a stepping stone to describe in theoretical terms the gateway to the mystical heaven in the hereafter.